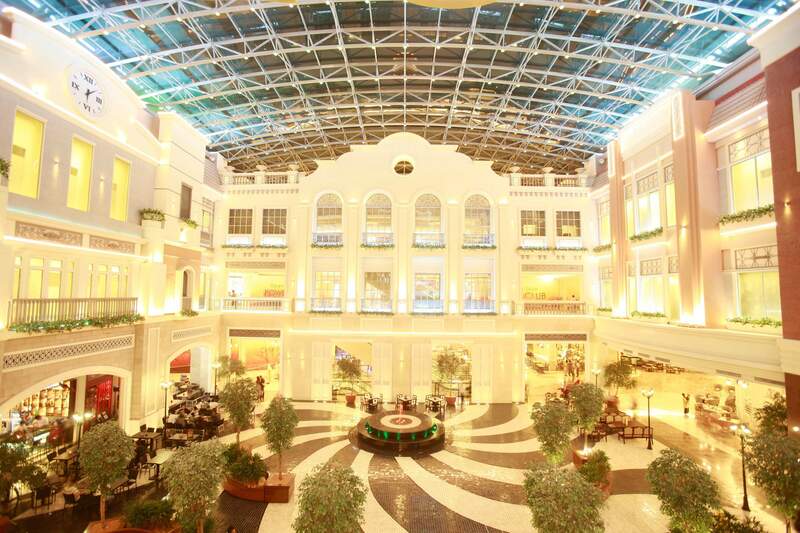 Two weeks after an attack and a fire that left 38 people dead, including the gunman, Resorts World Manila (RWM) reopened its Newport Mall on Thursday, June 15. While the casino remains closed after its gaming license was suspended by the Philippine Amusement and Gaming Corporation (PAGCOR), RWM says all the restaurants and retail stores as well as its cinemas have resumed normal business operations. The move comes amid tightened security measures. The company announced that it has engaged the services of Blackpanda, a Hong Kong-based security consultancy to help review and update its security and safety protocols. Composed of combat-seasoned individuals who have served at the highest levels of military special operations units from the United States, Canada, New Zealand, Hong Kong, and the Philippines, Blackpanda specializes in crisis response, risk management, and security consulting. Two committees in the House of Representatives—the Committee on Public Order and Safety and the Committee on Games and Amusement—opened an inquiry into the attack on Wednesday, June 7. The investigation is looking into possible lapses of the police, the security agency guarding Resorts World, and of the Resorts World management itself. During the investigation, several lawmakers questioned the adequacy of Resorts World’s security protocols as well as fire safety systems. Lawmakers have summoned David Ming Huat Chua, the Hong Kong-based chairman of Travellers International Hotel Group, which owns and operates Resorts World Manila, to appear before the inquiry. RWM said the mall will be open from 12:00 NN to 10:00 PM on weekdays, and 10:00AM to 10:00 PM on weekends, while RWM’s lodging brands Marriott Hotel, Remington Hotel, and Belmont Hotel continue normal operations. Families are invited to join the Father’s Day High Mass at The Plaza in Newport Mall on June 18, 2017 (Sunday) at 11:00 a.m.
Resorts World Manila is owned and operated by Travelers International Hotel Group, a joint venture partnership between property and alcoholic drinks magnate Andrew Tan’s Alliance Global Inc. and the Malaysian tycoon Lim Kok Thay’s Genting Group.